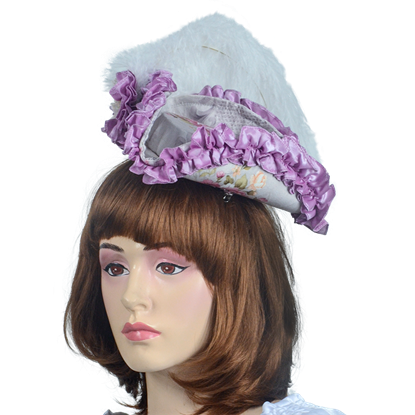 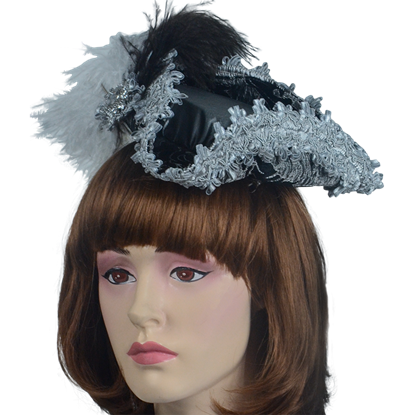 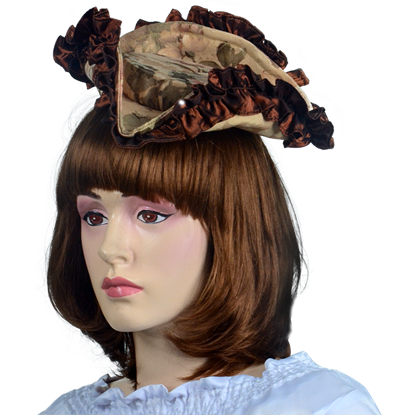 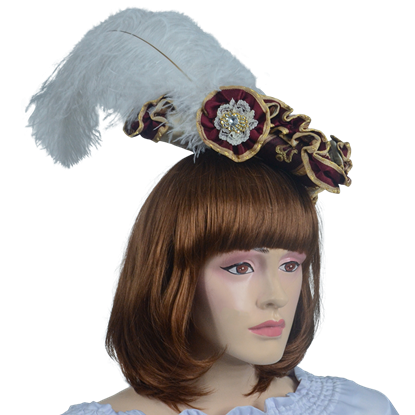 When you want to finish off an outfit or costume without breaking the bank, check out the fabulous reduced-price merchandise we carry here in our Accessories section. 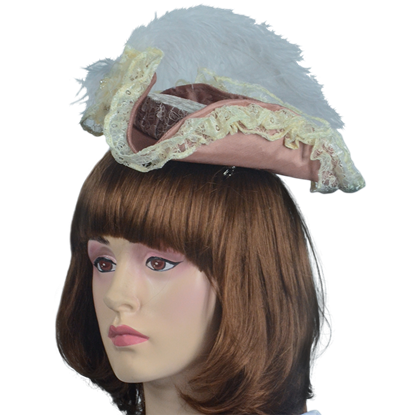 These discounted accessories include a number of excellent hats, masks, belts, wax seals, buttons, hair clips, and more. 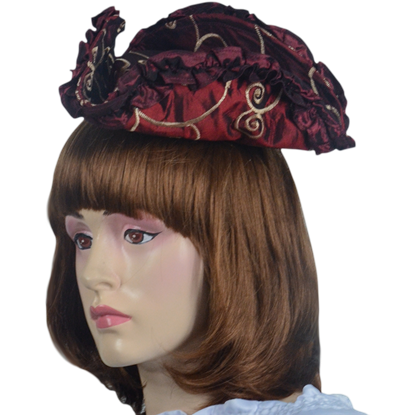 Many pieces show off stunning gothic, steampunk, fantasy, or medieval style, so you can find something to accent almost any look. 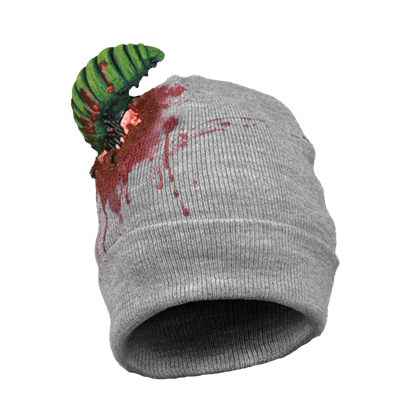 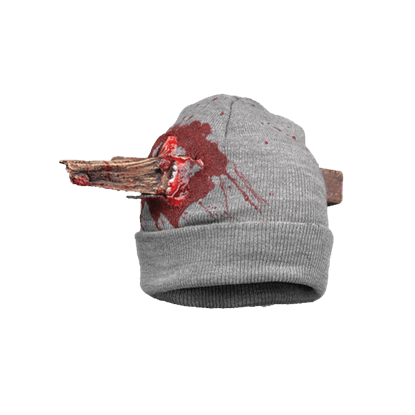 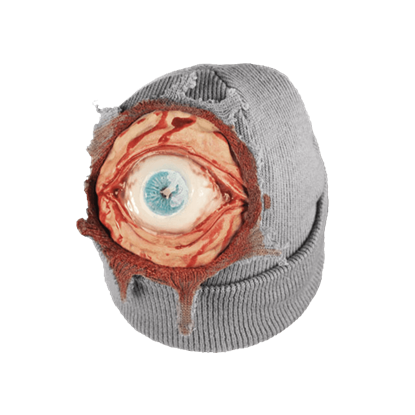 For Halloween lovers, our bargain costume masks and zombie beanies make a great option for planning ahead for October. 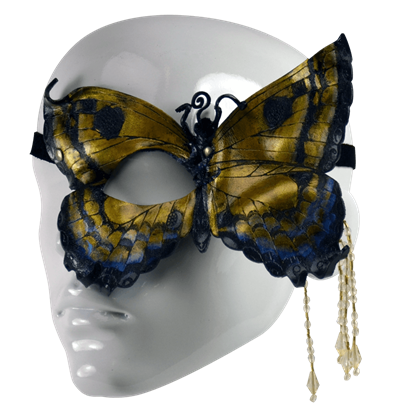 Alternately, a number of our high quality leather masks make superb picks for stage performances or conventions. 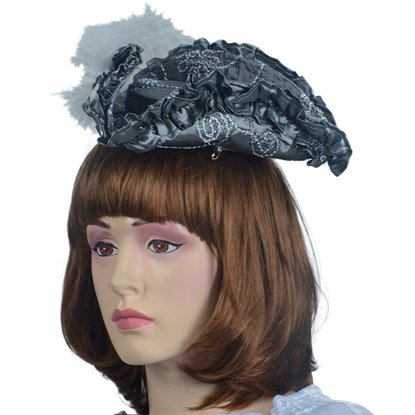 Other sale items go well with everyday attire or formal occasions, like our leather hats, hair accessories, and decorative belt buckles. 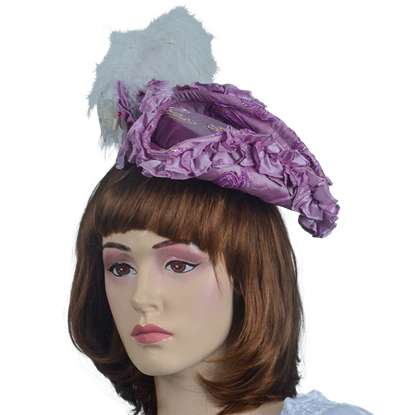 Take a moment to browse these special offers, and you will be sure to discover something to complete your ensemble.